blog.HalloweenAdventure.com | Latest News from the Costumes Trend FrontLines! 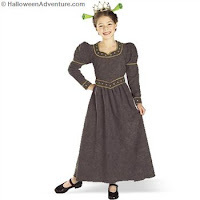 : Shrek Costumes! 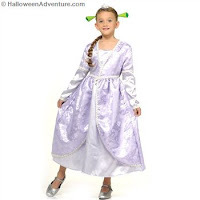 We also have a Princess Fiona Shrek the 3rd Movie Costume that’ll make your girl look like she just stepped off of a Hollywood sound stage. 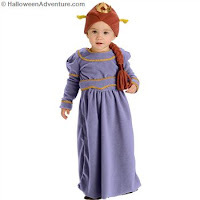 Costume includes delicate lilac princess dress and ogre headpiece. 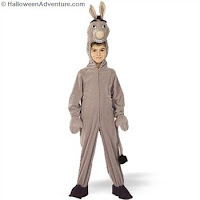 Older boys will love our Shrek Deluxe Costume with Mask. Costume includes a character mask that transforms you into an ogre, a deluxe jumpsuit with attached tunic and vest, belt and hand covers.